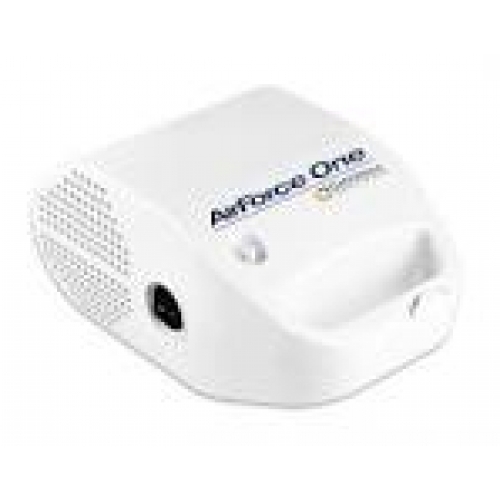 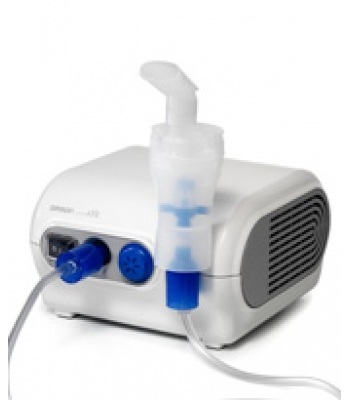 The AirForce One compessor nebulizer is a cost effective and reliable device for aerosol therapy at home. 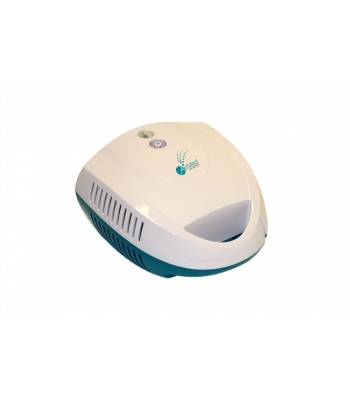 Compact, lightweight with a quiet operation makes it ideal for home use. 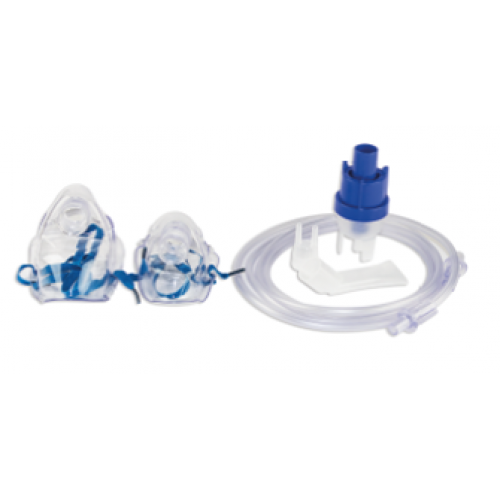 Engineered with the patient in mind, the high performance yet easy-to-use features offer the user an effective and simple drug delivery option.